Long time ago, at the beginning of eighteenth century a young bearded man with sparkling eyes took shelter in a mosque, in Shirdi Village (of Maharshtra State, In India) . Nobody knew from where this stranger had come who hardly spoke a word and stayed there. Gradually the curious villagers started offering food to the man, but he never asked anything from them. Sometimes he shared his food with the animals. Soon the young fakir, as he was started to be addressed, started expressing his view points with few elderly villagers. His simple language of expresssion and his special power of solving the problems of poor needy and destitutes soon made this less known fakir, known as Shri Sai Baba. As the days passed, devotees started streaming into Shirdi in ever growing numbers. The village was fast becoming a centre of pilgrimage. As gifts and presentations flowed in, the pomp and ceremony of Sai worship were evolving. Everyday Sai Baba would be a pauper having distributed all among the needy and the poor. But Sai Baba's life of a Fakir remained calm, undisturbed, unaltered and therein is the saint's Spiritual glory. People also realised that this "Baba" was no ordinary person but a person with extraordinary godly powers. Such powers are not known or present in normal human beings. Baba preached his principle of love and faith in humanity to all his disciples. He always felt anguished over the fact that all those who came to him were more for their own personal problems and not for attaining the ultimate goal of reaching God which he felt could be attained only by true servicing of humanity. Sai baba strongly believed in uniformity of religion and he never distinguished anyone on the basis of caste, creed or religion. He always made it a point not to return empty handed those who had come to him in their hour of need and grief. He performed miracles to alleviate the suffering of poor people. On one occasion he restored the eyes of a blind elderly and in another occasion he lighted a lantern with water when there was no oil to burn it. 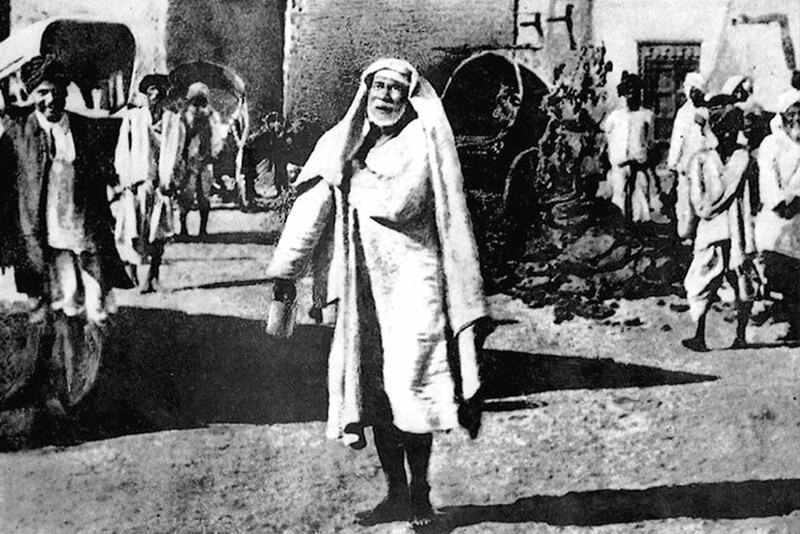 As all good things have to end ultimately "Baba" also left his body on his own will on 15th Oct. 1918, leaving his millions of believers and followers crying. His body was laid in the Samadhi Mandir called "Booty", which he had asked his disciple to built before his death. 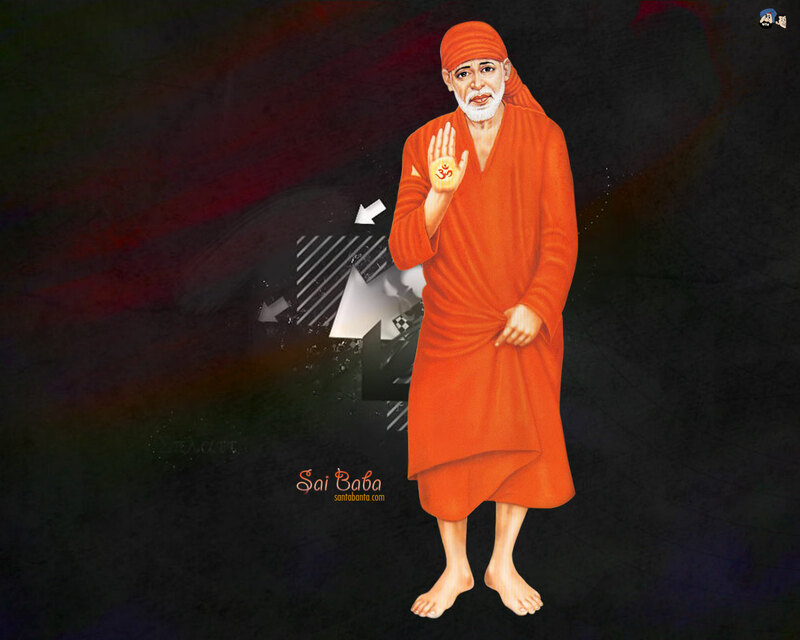 Sai Baba was Unique, in that, he lived his message through the Essence of his Being. His life and relationship with the common man was his teaching. The lmmense Energy that was manifest in the body of Sai was moving and is still moving in a mysterious way, creating and recreating itself everywhere, beyond the comprehension of time and space.Yet, he lived with the common folk as a penniless fakir, wearing a torn kafni, sleeping over a mat while resting his head on a brick, begging for his food. He radiated a mysterious smile and a deep inward look, of a peace that passeth all understanding. He was always and ever aware of what transpired within the hearts and minds of everyone, whether they be, His devotees or not. This Omnipresent and Omniscient Sri Sai Baba who left his mortal body in 1918, is the living spiritual force that is drawing people from all walks of life, from all parts of the world, into his fold, today.Sri Sai Baba lived, acted and behaved as only a "God descended on Earth" can. He came to serve mankind, to free them from the clutches of fear. His most concise message for one and all alike was "Why fear when I am here". 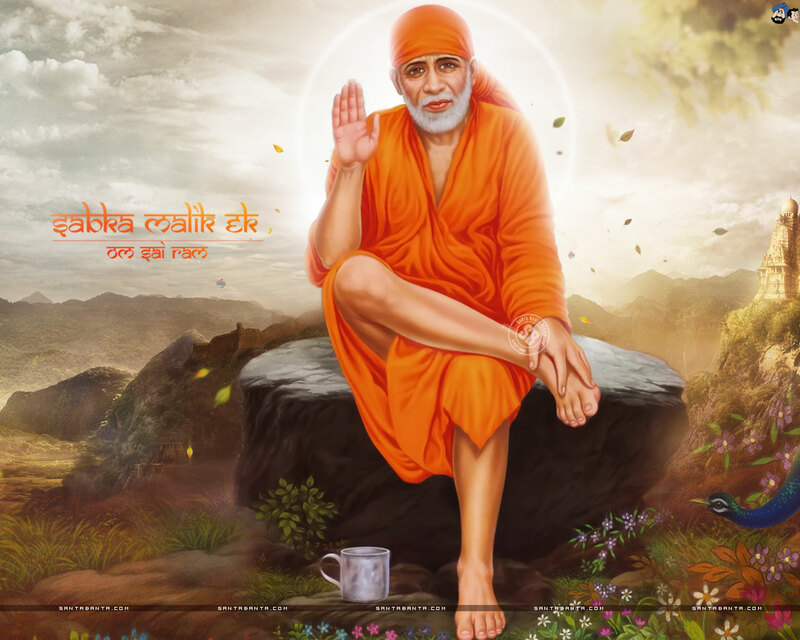 To take refuge in Sai, is to enter into ajourney to reach the Divine Oasis of Love and drink deep from the Fountain of Life, the source of all Spiritual Energy.Wherever the devotee is, Baba makes him recognize within himself his highest aspirations and goal and at one stroke, his conduct and the attitude to fellow beings is touched with the awareness of love, understanding, patience and faith. This is the promise that Sri Sai Baba holds out to all who come to Him. Sri Sai Baba was beyond the limitations of Time and Space and thus caste, creed, position dogmas and doctrines were fundamentally unimportant to him. Nobody really knew his parentage, where he came from or which religion he practised. He claimed no possessions nor accepted any disciples or gave any specific teaching. This anonymity lent a strange facet to his interaction with the people who came to him for guidance. To the Hindus he was an orthodox Brahmin, with a sacred fire, enjoining the worship of many gods and the devout study of various Hindu scriptures. He lived in a mosque but always referred to it as "Dwarkamay!" (Lord Krishna's birth place is Dwaraka). To the Moslems he was a fakir living in a mosque observing the disciplines of Islam, uttering "Allah Malik" (God is the master) guiding Muslim seekers along the lines c)f their own religion. To the Parsis he was the sacred rire worshipper. His life was a living manifestation c)f the Sermon of the Christ and of the Eight-fold path of the Buddha. 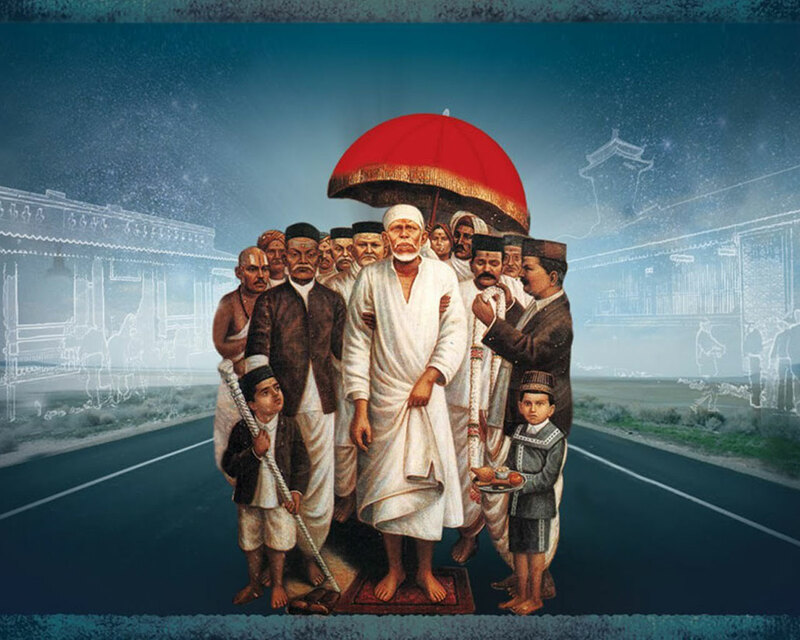 Sai Baba's attraction and appeal lie in this fact that he was a perfect model of the harmony of all religions, for whom this world - with all its sectarian and religious antagonism, had been waiting. 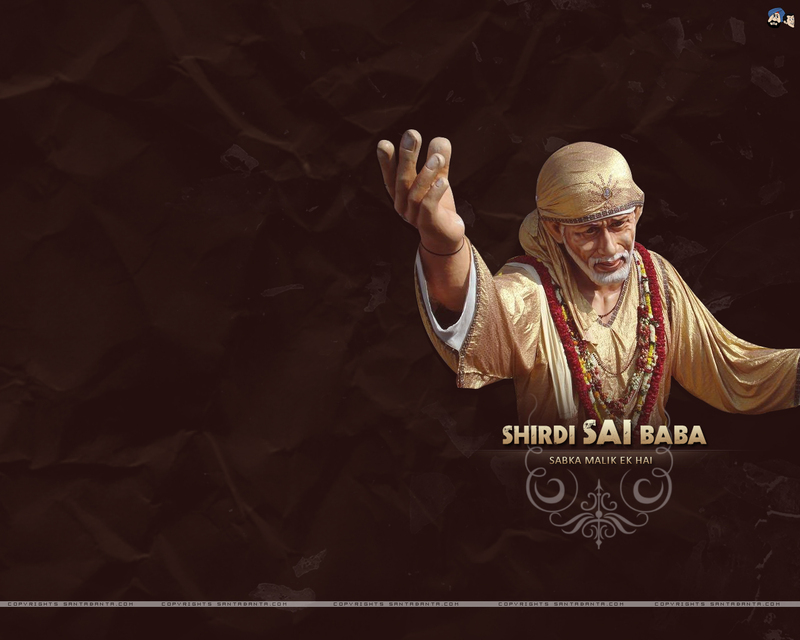 Sai Baba lived to awaken and lead mankind to the varities of spiritual life. He set in motion a wave of spirituality, which is now spreading all over the globe. All his life's activities constituted the upliftment of mankind. By first conferring temporal benefits, he drew unto himself countless souls caught up in ignorance (darkness) and opened their eyes to the true meaning of life. The miracles which manifested through Sai Baba were just such as were needed to create faith in the people and to make his devotees ethically and spiritually better evolved. Baba did not purposefully perform miracles to show his powers. The very strength of his perfect realisation, in its interaction with nature, caused "the miracle" to take place. Thus he drew people from their deluded pursuits after earthly objects of a transitory nature and induced and inspired them to strive for self-realisation. He continued this glorious work until the last moment of his human embodiment in Shirdi. 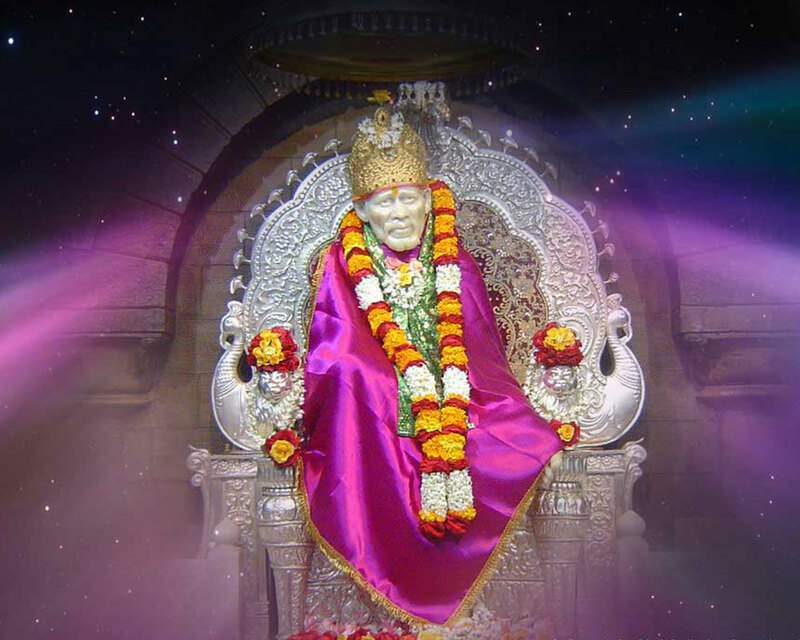 Amazingly, there are a phenomenally large number of Instances in which Sai Baba has been literally physically appearing before his devotees, even decades after his passing out of the physical body.Sai Baba is constantly and simultaneously proving that he Is alive in spirit and responds to our sincere prayers. He Is the One Spirit of all existence. which is God in all the forms of God, in all the saints, in all the men and in all the creatures.All those who sincerely take to a life of inner development, Sai Baba lifts him to a higher level. Every one derives benefit according to the ripeness o f his soul and in accordance with his inner yearning.Baba assured his devotees by his saying "I am at Shirdi and everywhere. Whatever you do, wherever you may be, ever bear this in mind, that I am always aware of everything". 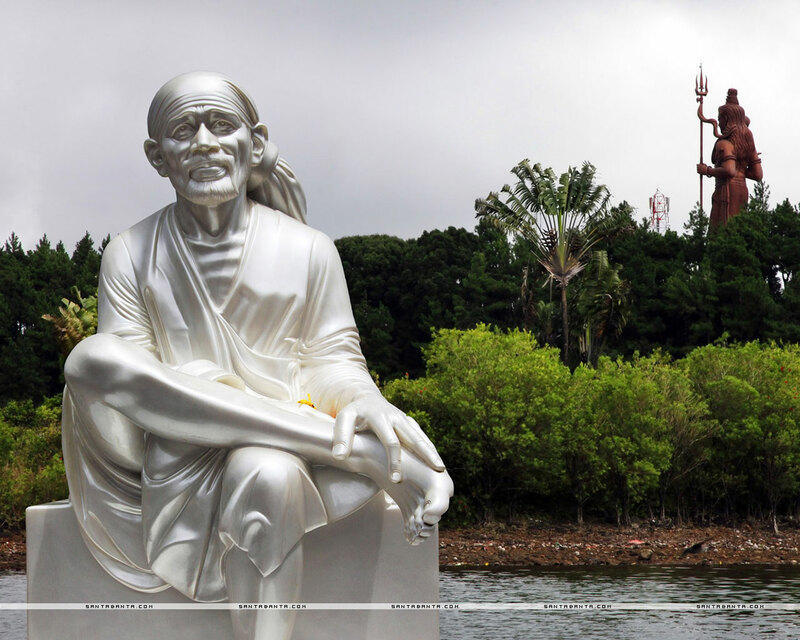 Sai Baba does not belong to any single tradition but to all mankind on the path of goodness, love and understanding. 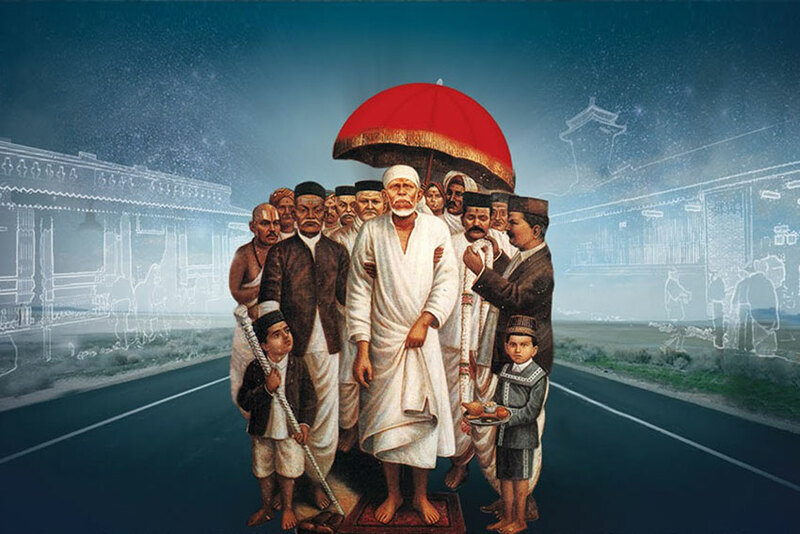 Shirdi Baba has said that God gives back many times of what he has received, by donating to any good cause, one washes away sins of their past. 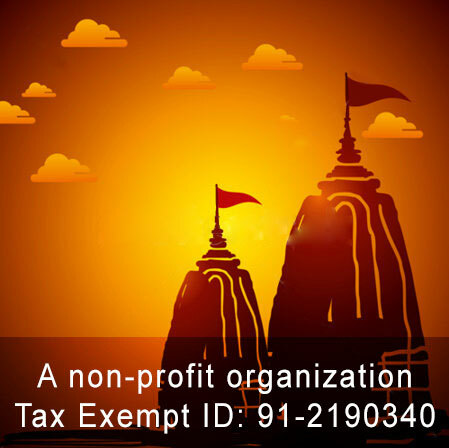 Option can be used to support Temple operations and for multipurpose Special Religious Events, Abhishekams, Archanas etc. If you can’t be at Mandir on special day, you may provide details and Priests will perform puja on your behalf. Also please be prepared to inform Mandir about your Family Info and Gotra, its required. 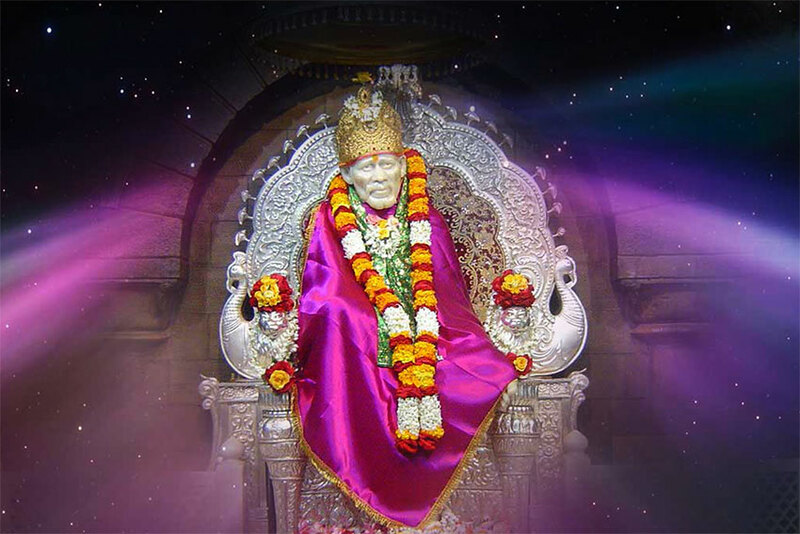 There are several options to make a donation to Shirdi Sai Dham Temple like Cheques & Demand Drafts, Cash Cards, Credit Cards, Debit Cards and Internet Banking (Net Banking).